Pat, I love to hear about such wonderful women. There’s a call for manuscripts about amazing women at AFCW. You might consider this. God bless and I think she rubbed off on you! Thank you, Jean. If I could be like anyone in the world, I would choose this fine lady. 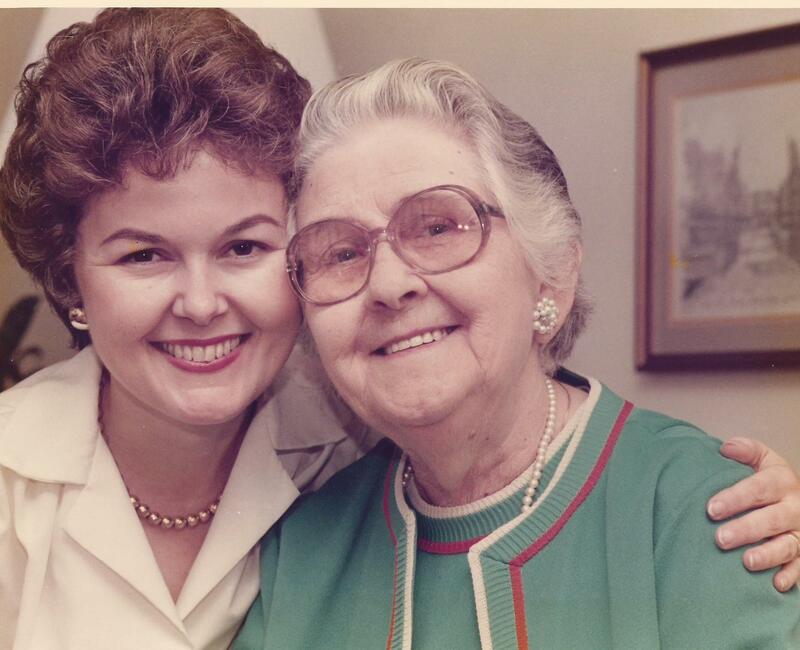 What beautiful memories you have of your Mama Dulcie! And what an example of a Christlike life. Thanks for sharing glimpses of your amazing grandmother. A beautiful story about Mama Dulcie. I remember her once I saw her picture. Beautifully written, Pat.